The Every Player Counts programme formed in September 2016, has significantly changed the lives of people by providing those with a disability a pathway into sport. Twenty five clubs run the Every Player Counts programme and Wigan Athletic Community Trust are one of those clubs that tailor the programme to the specific needs of their local community. 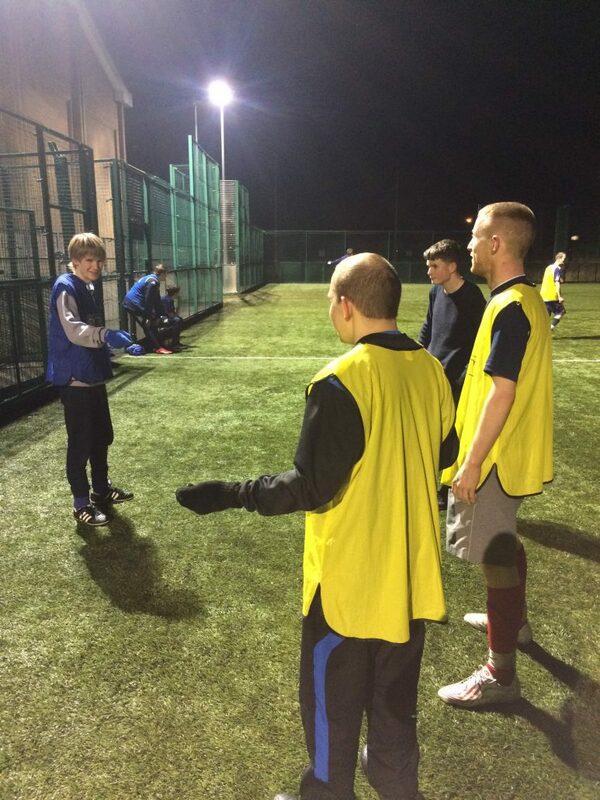 Wigan Athletic Community Trust have been able to deliver football sessions in the evening at Wigan Youth Zone, specifically targeted at young people with a learning disability. 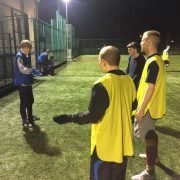 Rick Read, a participant of the project who is on the Autistic Spectrum, first came into contact with the club at an after school club in West Lancashire. For him to integrate into society, it is a slow and planned process due to his vulnerability. 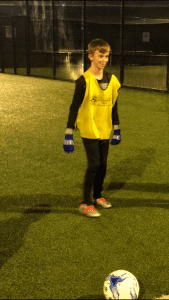 Ricky has been a regular attendee of the Every Player Counts sessions, playing football weekly and learning new skills in a club where he feels confident and safe. Ever since the first week that Ricky attended the session, his confidence has grown massively. For the first few weeks he would only take part for 5 minutes at the end and it would be a challenge for him to walk on the pitch and participate. He would only access the session with the support of his Mum. After he had made friends and got used to working with the coaches, he started enjoying his football in a relaxed environment and now arrives to sessions early and participates independently without support. Ricky’s targets now are to take part in wider Youth Zone sessions such as basketball, badminton and play in some competitive football matches against other Youth Zone teams. The landmark Every Player Counts project was made possible thanks to a 1.1m donation from the Wembley National Stadium Trust (WNST). Every Player Counts launch in Devon World Cancer Day: We Can. I Can.